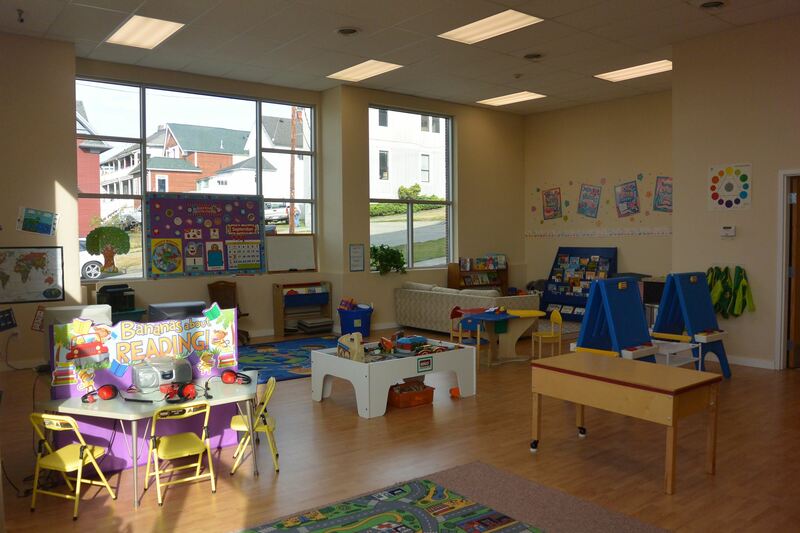 Welcome to Kids' Central Preschool! "Where your child and God's love are Central." We are extremely blessed and excited to be the first step in your child's educational journey. We are dedicated to working with you so that this is a positive, happy, and educational experience for your child. 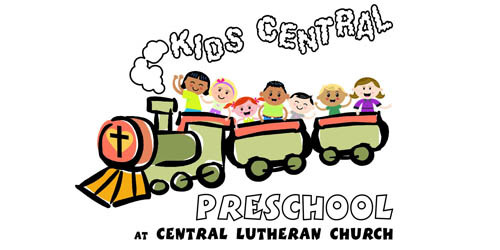 Kid's Central Preschool is a Christian preschool with emphasis on quality education, faith and diversity. It is our commitment to show your child the love of Jesus; the grace and mercy He provides us. We believe that all children are blessings from God and we cherish each child's individuality. At Kid's Central, we celebrate our differences and value teaching others about those differences. It is our hope that through this education your child will learn the beauty of diversity and the valuable lesson of accepting and loving others for who they are. Kid's Central Preschool is open to every child in the community, because we believe that enriching our children at an early age through education, diversity, and most importantly the love of God, sets a foundation of better citizens for our future. Flexible Schedule! Pick the days that work for you! Blended Preschool and Kindergarten Prep classes are offered for children ages 3-5 on Mondays, Tuesdays, Wednesdays and Thursdays, from 9:30am-12:30pm. Our flexible schedules helps families meet the unique needs of their preschoolers by picking a 2 day/week, 3 day/week, or 4 day/week program on the days that work best for them. When deciding on dates for your child, consider whether they might benefit more from the consistency of consecutive classroom days or a more restful every-other-day routine. A blended classroom also creates a unique learning environment where students can be both novice and mentor. Mixing with a more diverse peer group can boost self esteem, foster leadership skills, and help improve empathy. Discovery Time? A time for kids to transition into the day. Children are allowed to choose their activities during this time, including 3-5 engaging stations with weekly themes. Morning Meeting? A time for us to gather, discuss our day, read stories, play group games, and practice our conversation skills. Learning and Art Stations? Hands-on activities focused on our weekly themes, rotating through science, math, literacy, phonics, STREAM, and more! Rotation Stations? This time may be filled with a special music and movement, library, chapel, or small group work. Closing Time? A time to review, read stories, share, and wrap up the day. (Other breaks from the daily schedule may include special guests, classroom parties, cooking days, and field trips. Our Senior Pastor leads Chapel Time once-a-week. Pastor's message highlights the weekly bible theme. A non-refundable, annual registration fee of $50 is due at the time of registration in order to insure your child's place in the program. Our school year runs from mid-September to Memorial Day weekend in May. Early Registration for the 2019-20 school year will open soon! 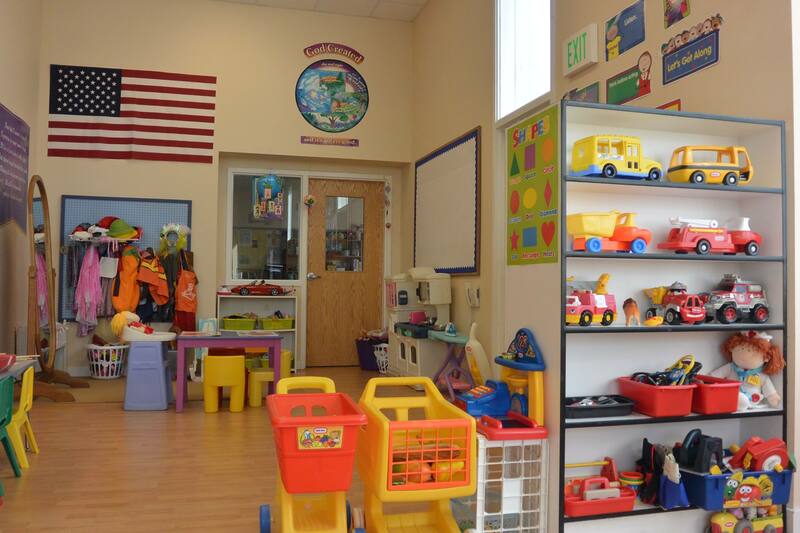 Kid's Central is an all-year open enrollment school, meaning that children who are between the ages of 3-5 years old and potty trained are welcome to join us anytime throughout the year, space permitting.